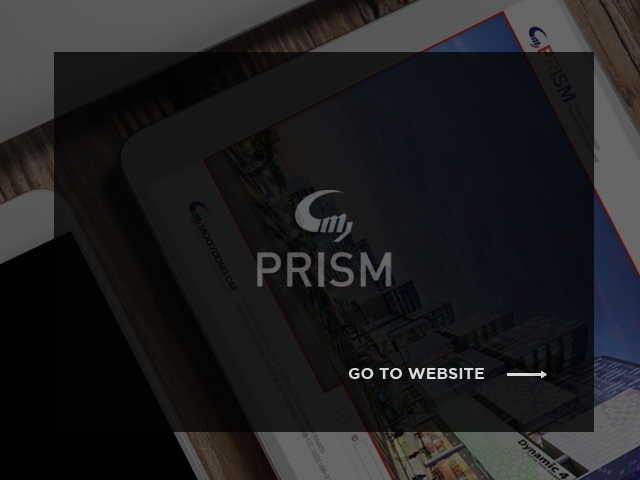 MOOYOUNG CM develops, introduces, and operates the knowledge management system called PRISM which makes an innovative improvement in project performance in the way of managing and sharing core knowledge and core technology in the whole company. 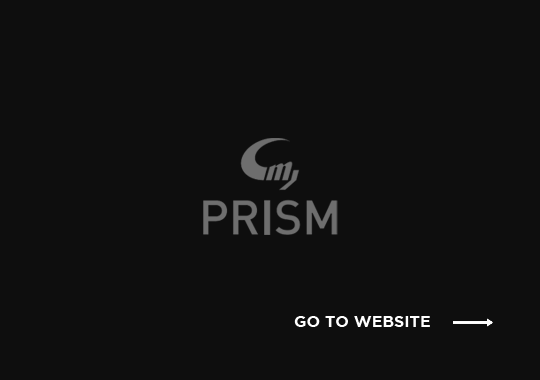 PRISM, the knowledge management system of MOOYOUNG CM, helps to improve project productivity through knowledge creation, security, development, accumulation, and sharing, and to provide the best service to customers. PRISM enables all MOOYOUNG CM people to have activities of systematic knowledge sharing Q&A (Question & Answer), CoP(Community of Practice), e-Learning, and expert lecturing and to actively participate in knowledge management. MOOYOUNG CM will expand the creation and sharing of the project based core knowledge home and abroad and will provide information to Korean students and amateurs in the construction field in the dimension of knowledge sharing socially in order to contribute to the development of Korean construction industry. Field situation information is displayed and summarized in main menu.